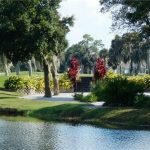 Just in time to enjoy the re-opening of the new and improved Heritage Oaks Golf course. 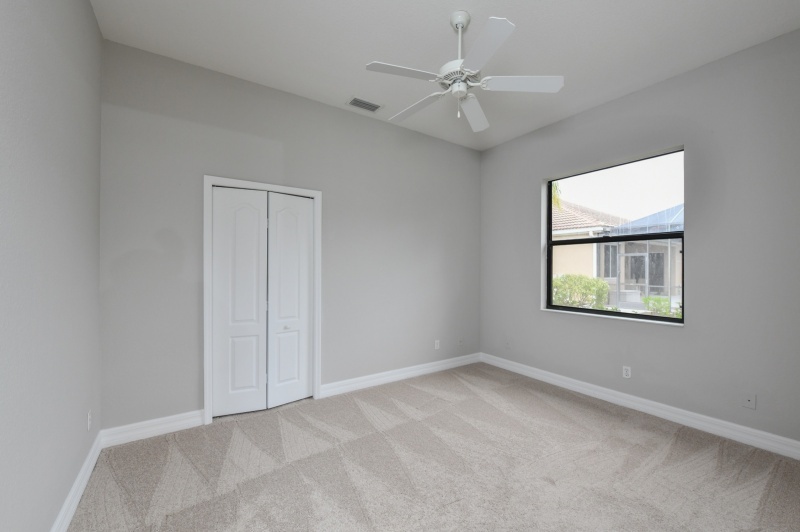 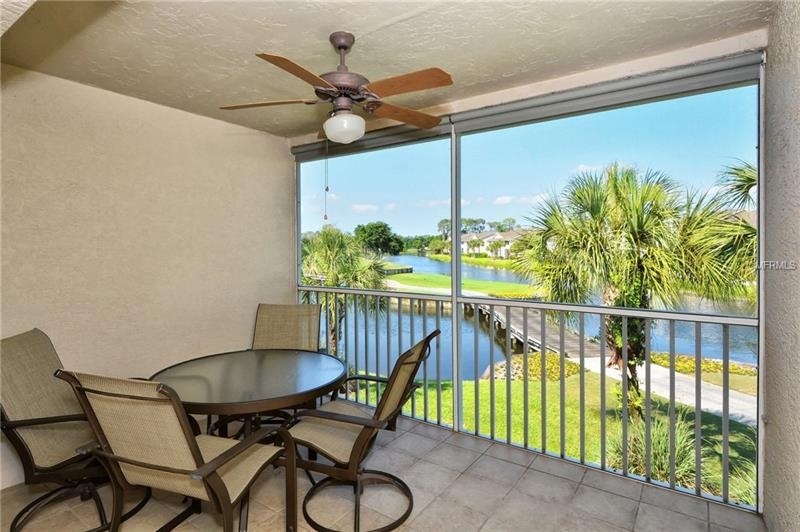 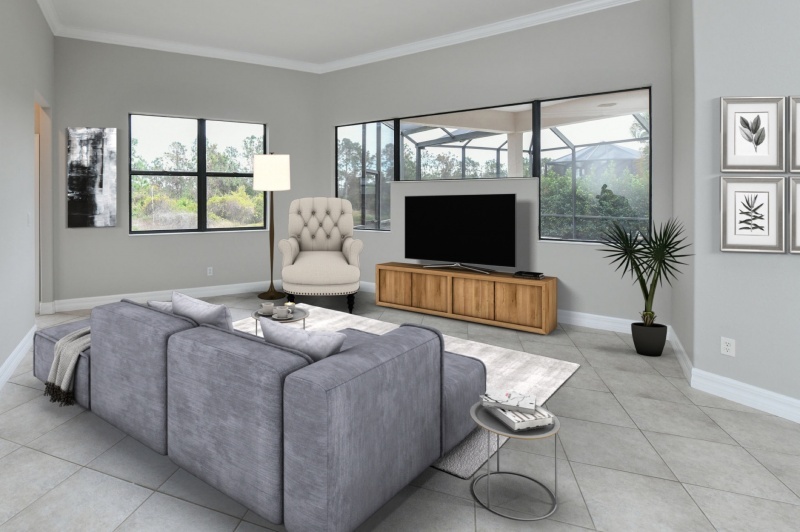 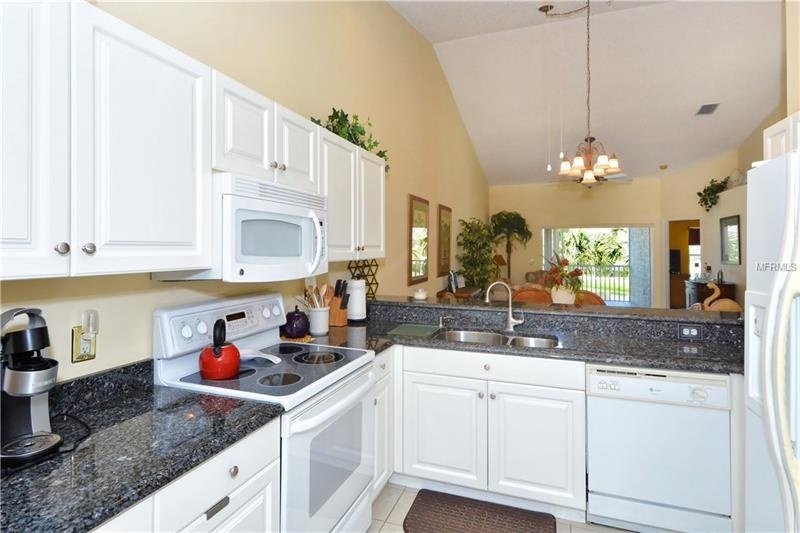 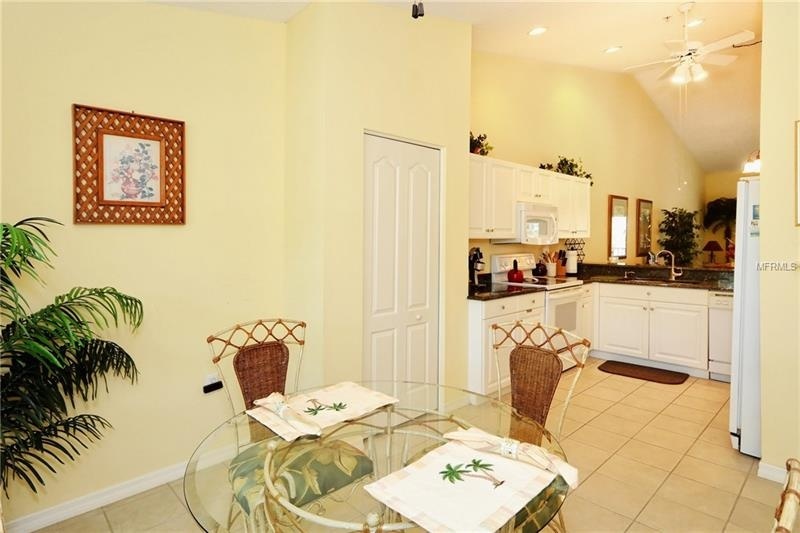 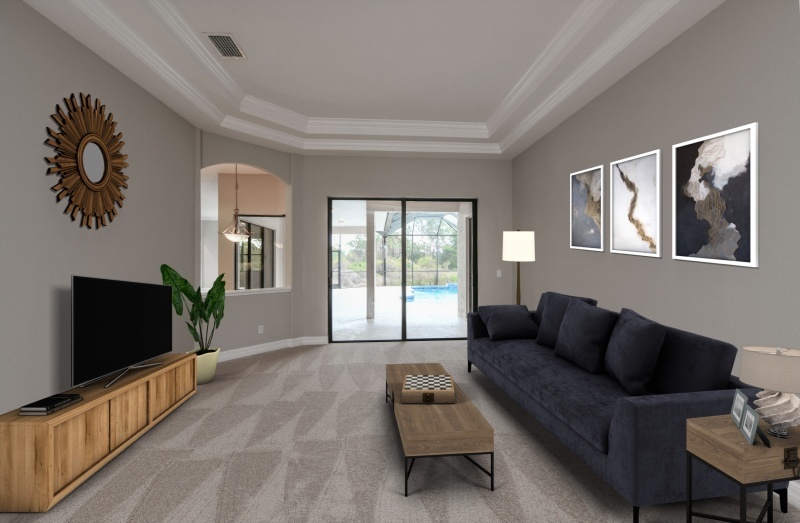 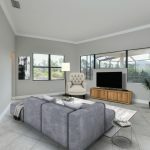 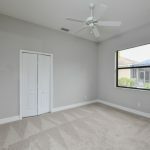 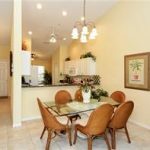 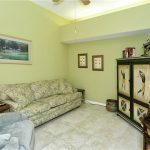 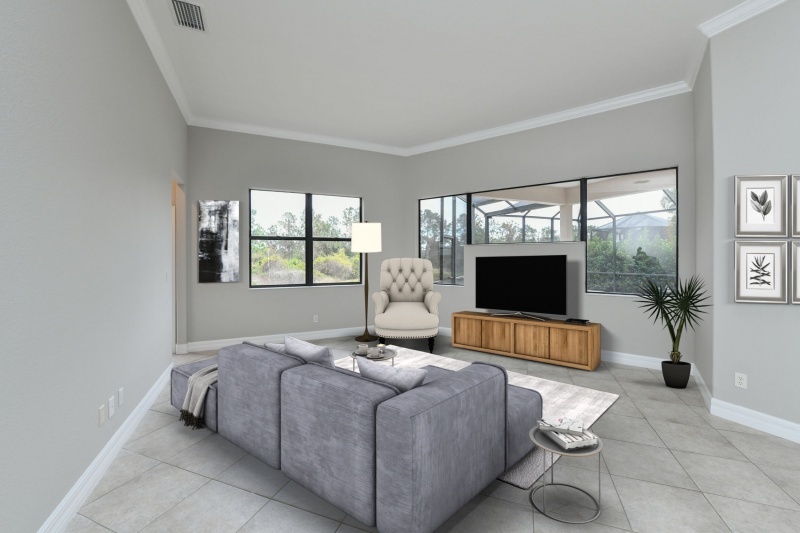 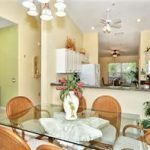 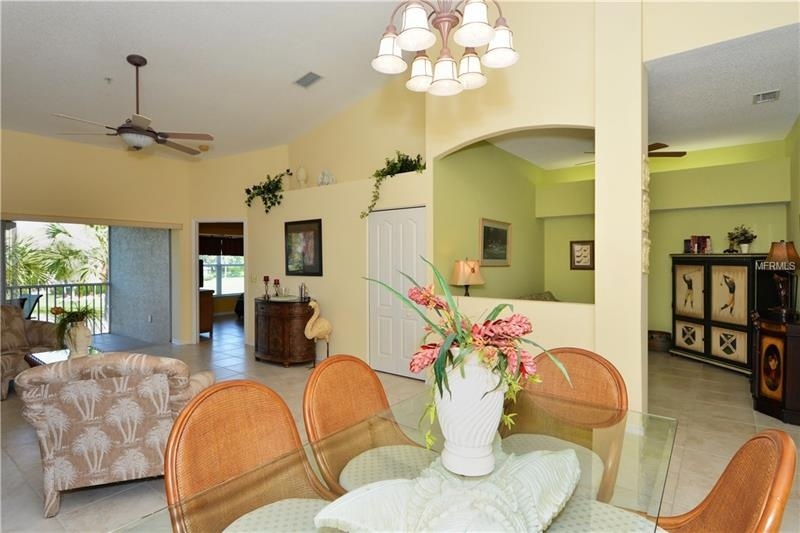 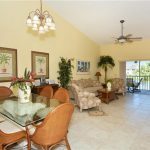 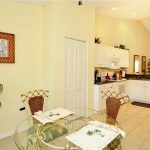 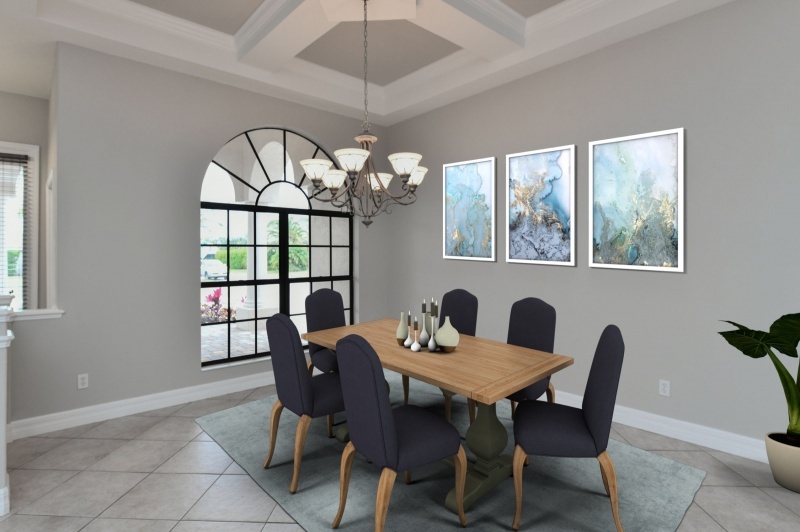 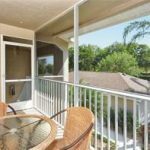 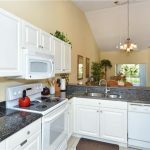 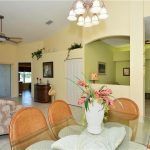 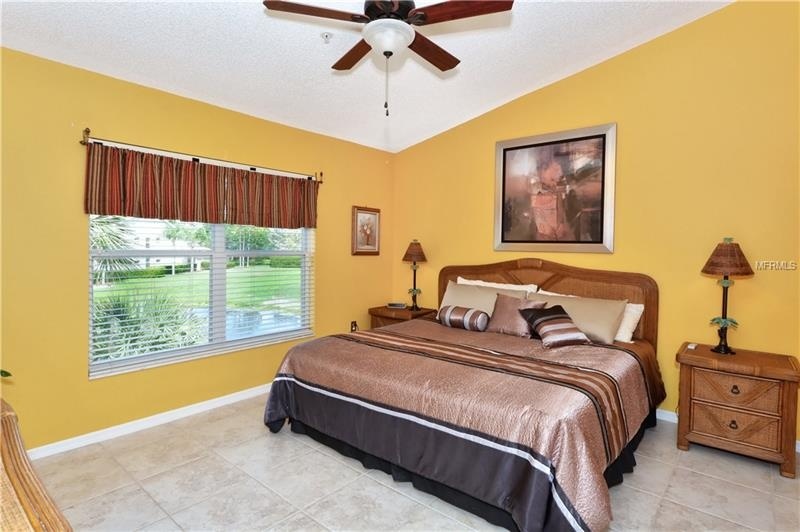 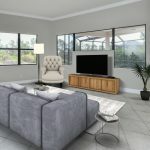 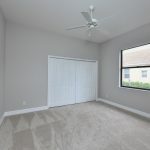 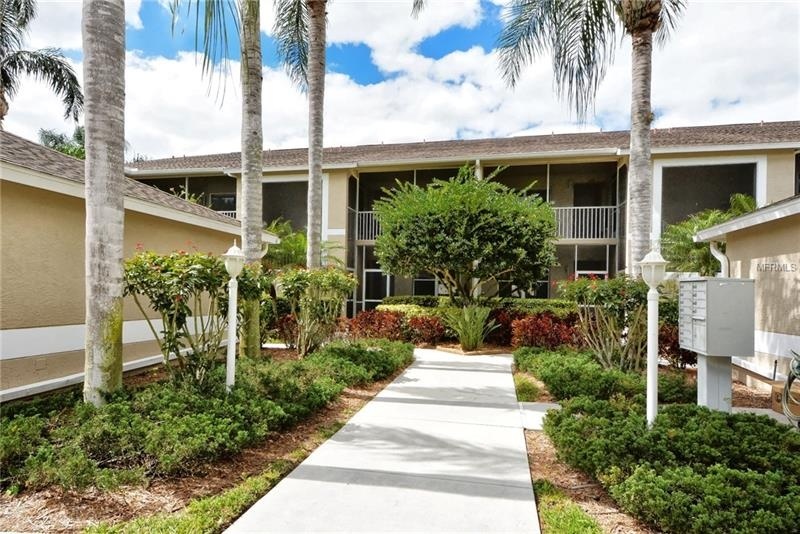 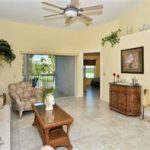 This fully furnished Barrington model, second floor condo, features vaulted ceilings, tiled entry and lanai, and has an outstanding, wide open view of the 14th Signature Tee of Heritage Oaks. 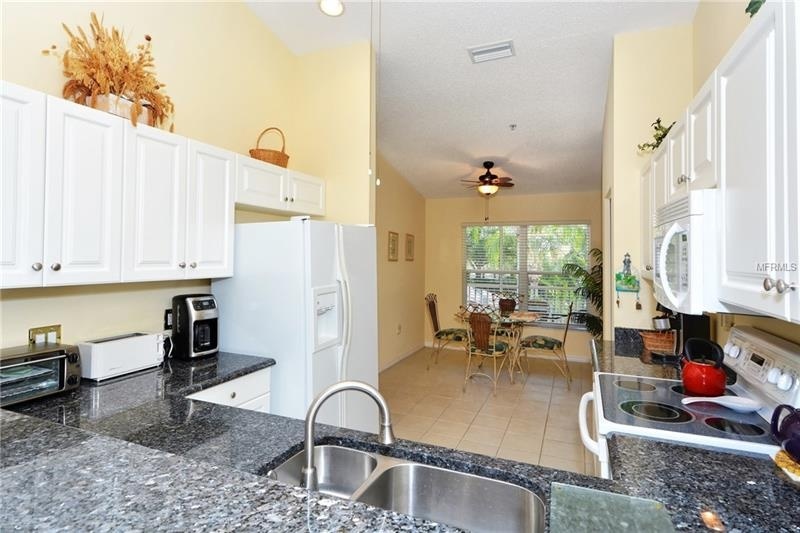 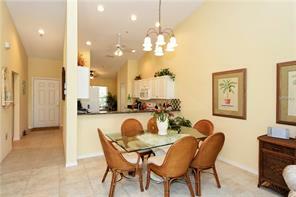 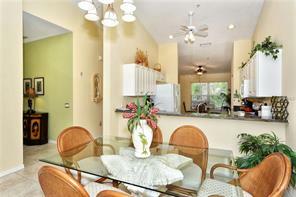 The kitchen has lovely granite counters and a quiet little breakfast area. 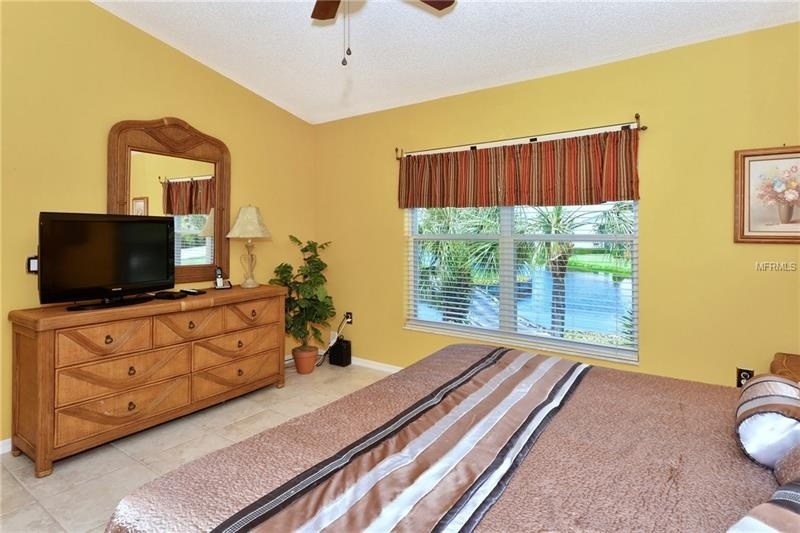 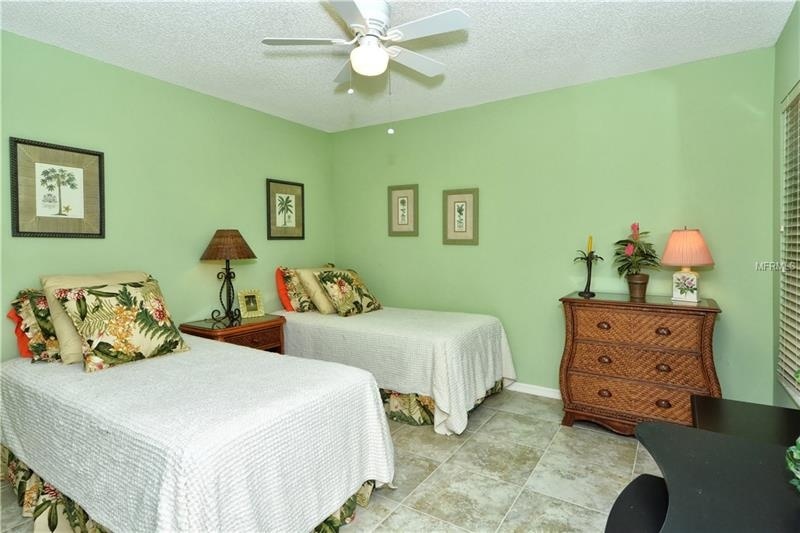 The den, and all common areas are all tiled including the Master bedroom. 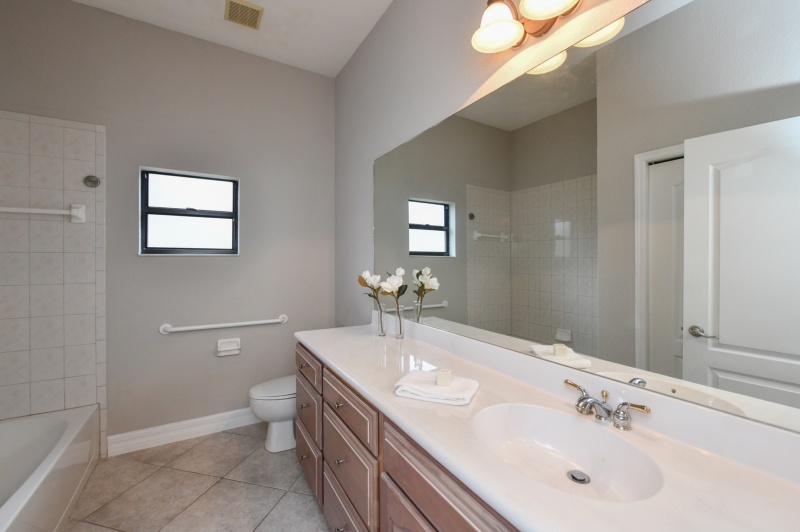 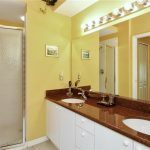 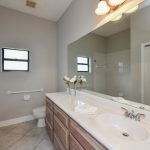 Master bath has double sinks, granite counters and a walk in shower. 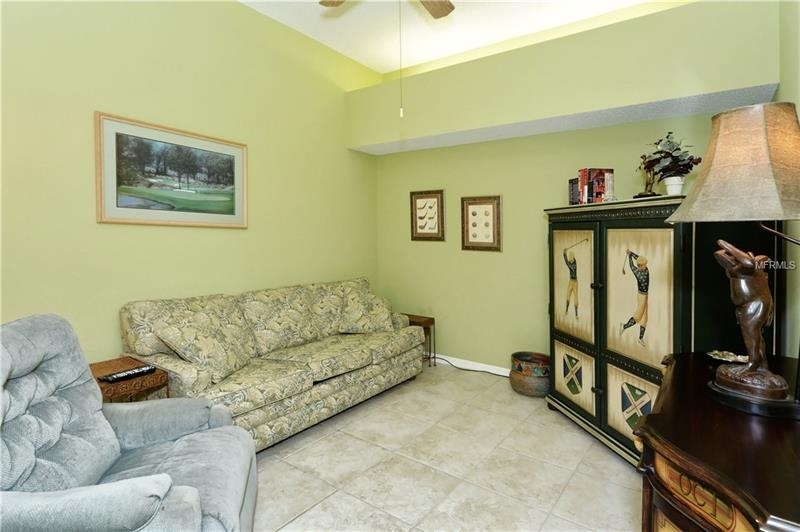 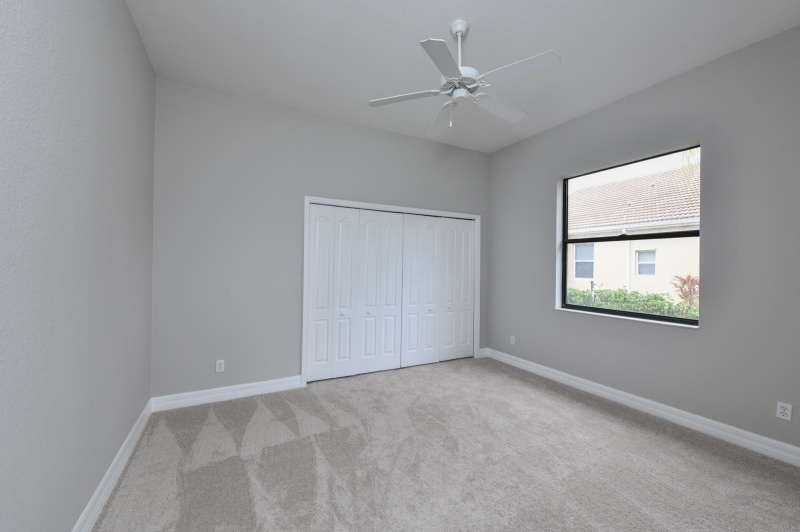 Condo has a one car detached garage with space for storage. 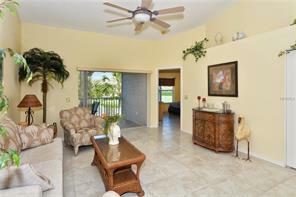 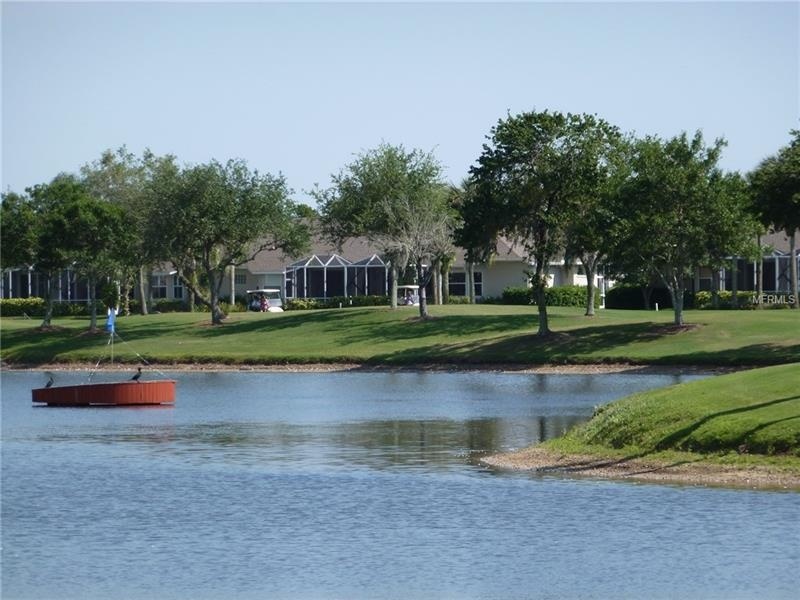 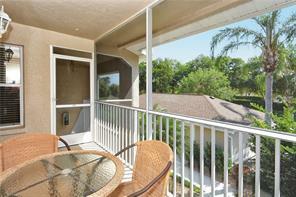 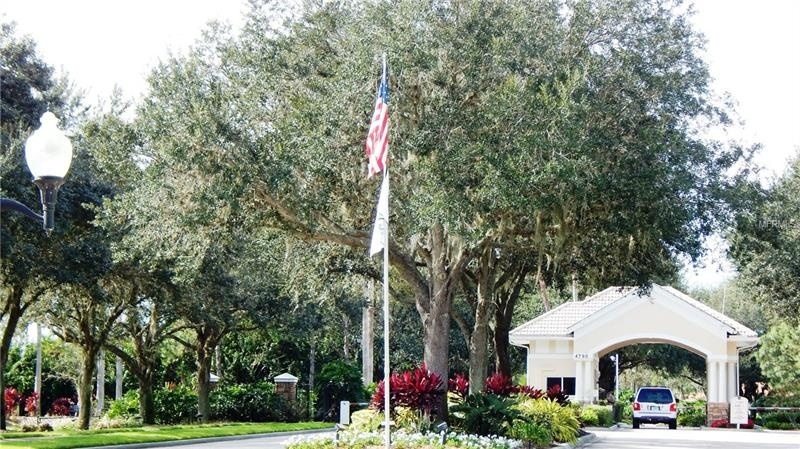 Property is entirely maintenance free for the enjoyment of a golf and country club lifestyle. 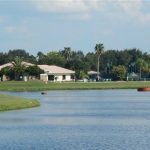 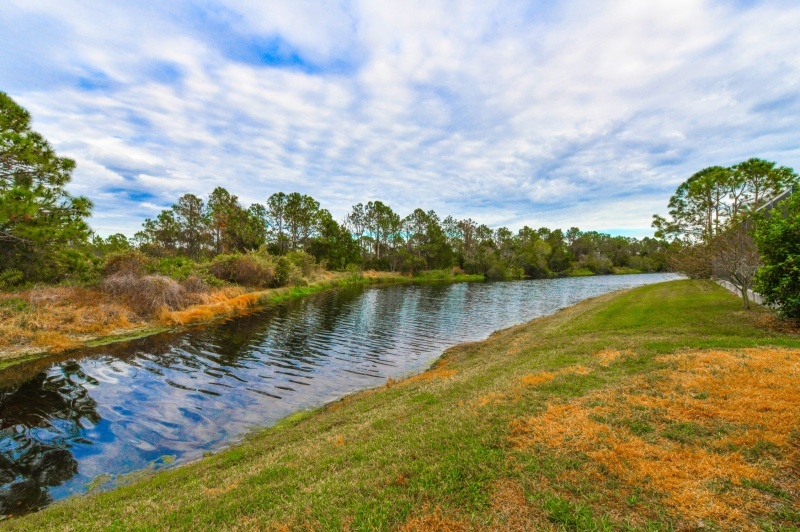 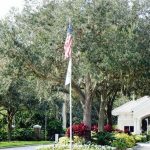 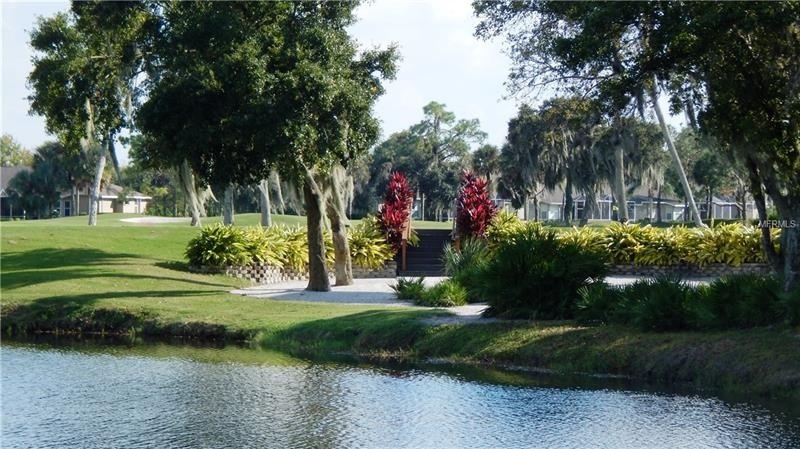 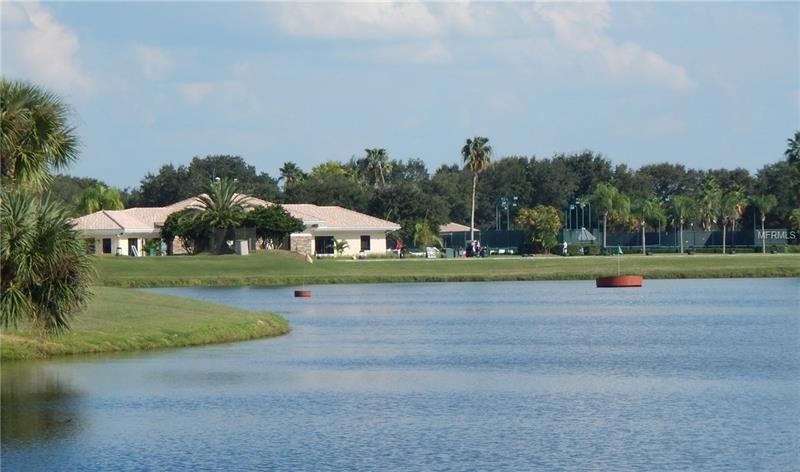 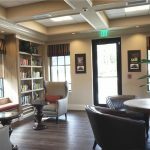 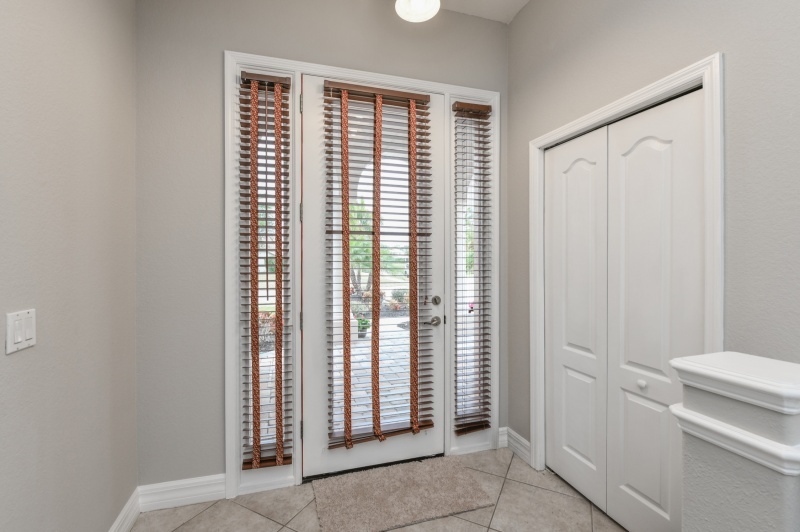 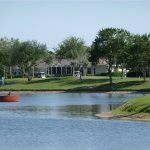 Heritage Oaks is an Audubon Certified, guard gated, golfing community with an 18 hole championship golf course, a brand new, fully stocked Pro Shop, putting green, chipping and sand play practice area. 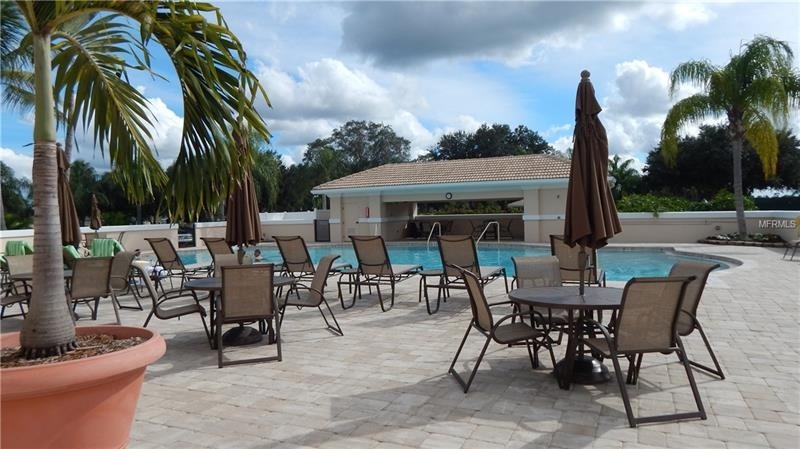 In addition to the newly renovated fitness center complete with full time fitness instructors, there are 5 heated and renovated pools, 4 tennis courts, nature trails and numerous social activities. 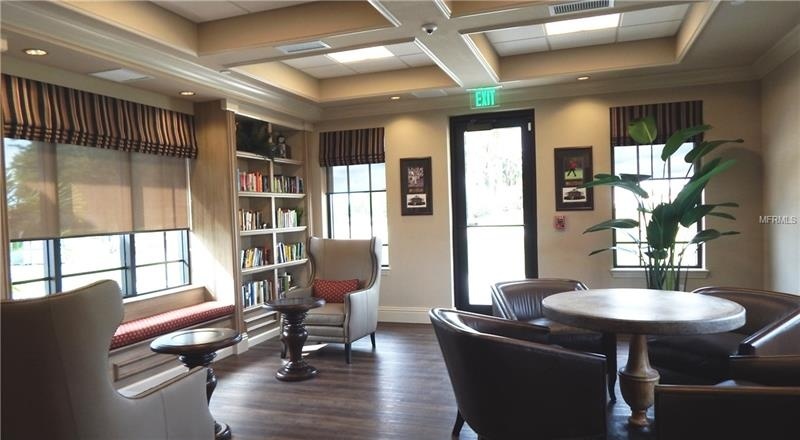 Be sure to take the time to visit the facilities, all will surely be impressed. 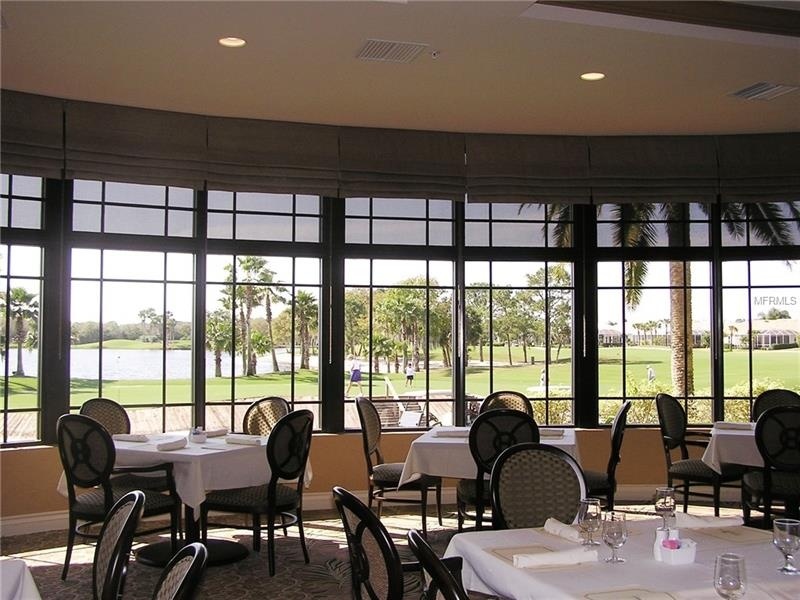 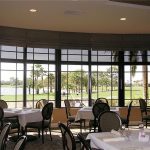 The full service clubhouse offers fine dining, casual dining as well as take out. 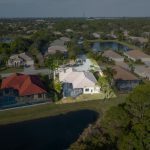 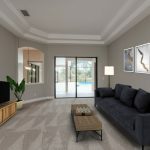 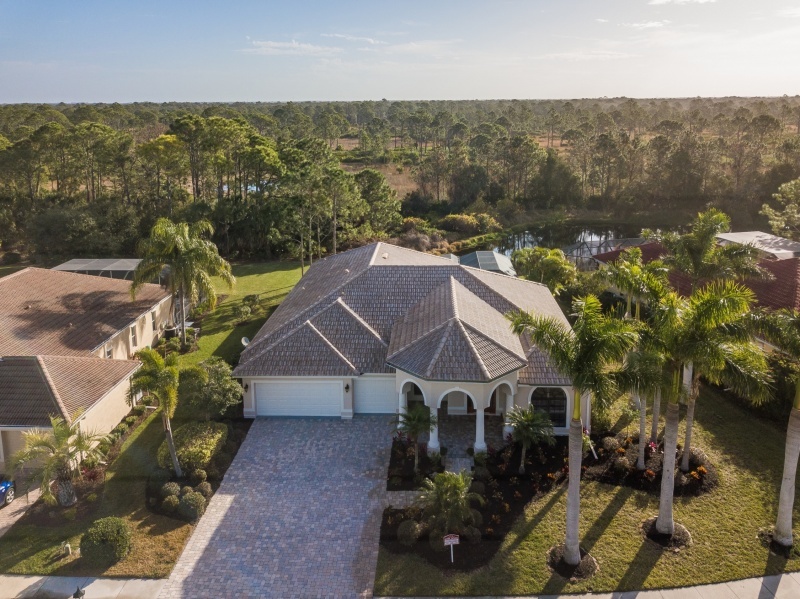 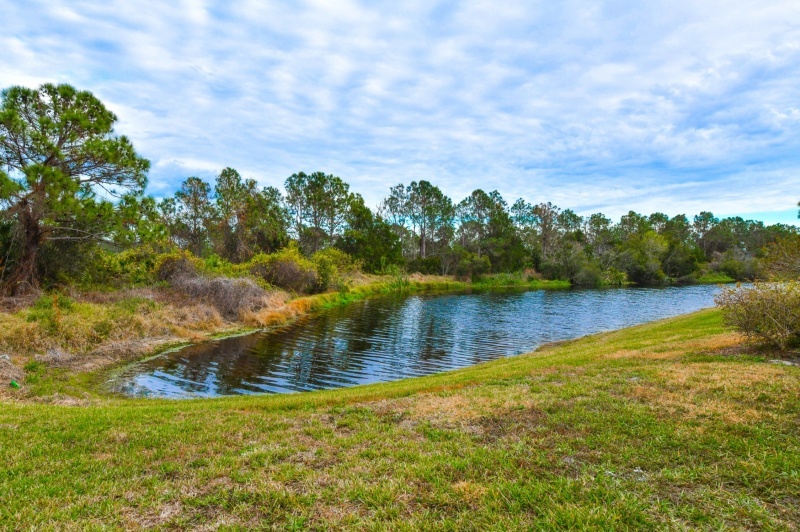 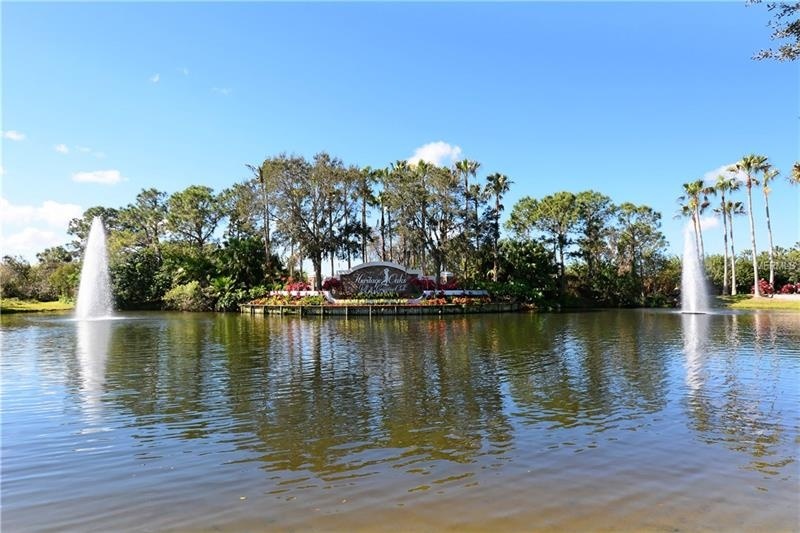 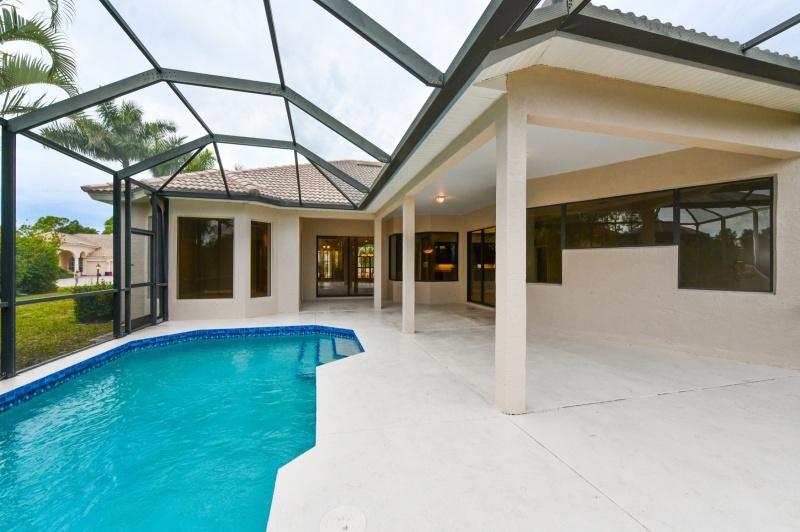 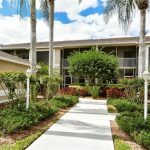 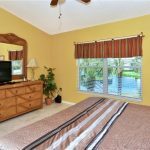 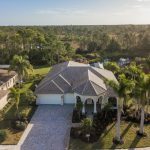 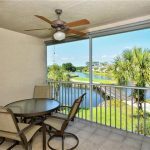 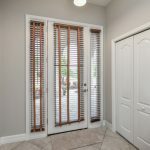 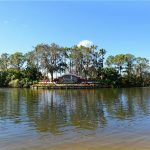 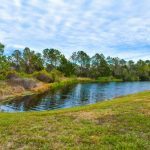 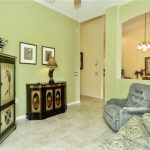 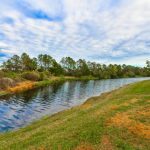 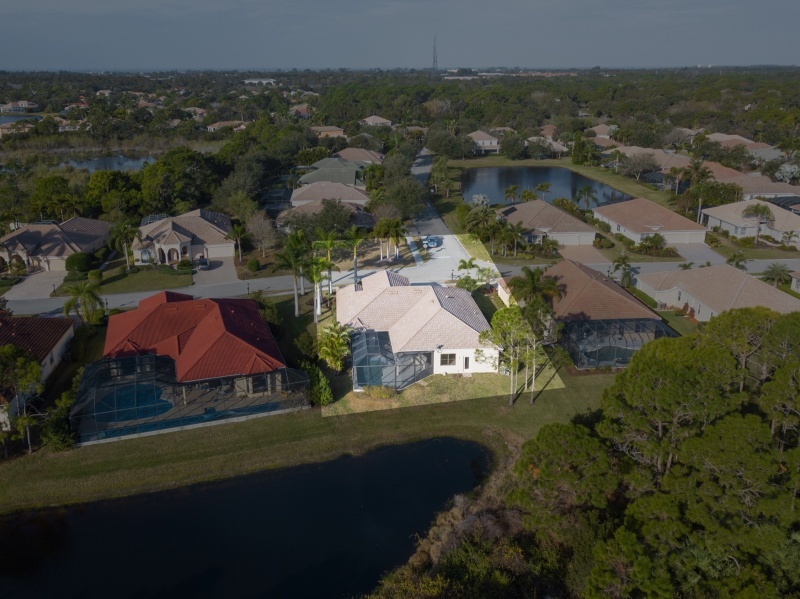 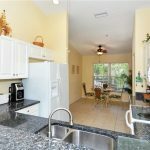 Only 20-30 minutes to almost every major entertainment venue and the sugary sands of Siesta Key, as well as the cultural activities that makes Sarasota such a desirable place to call home. 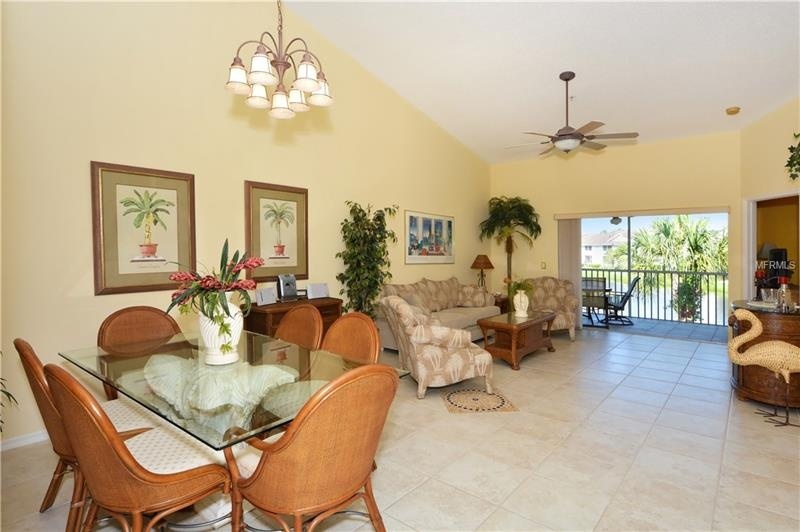 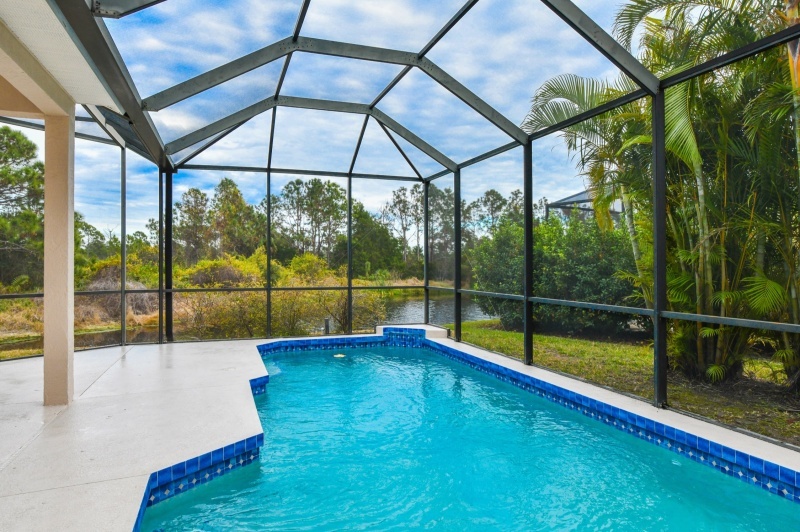 Escape the coming winter, live the Sarasota Lifestyle. 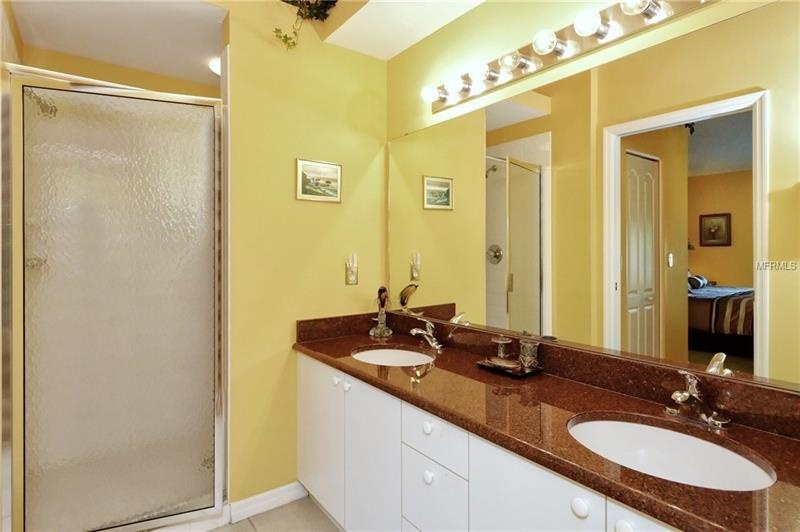 One time, $4000 Cap. 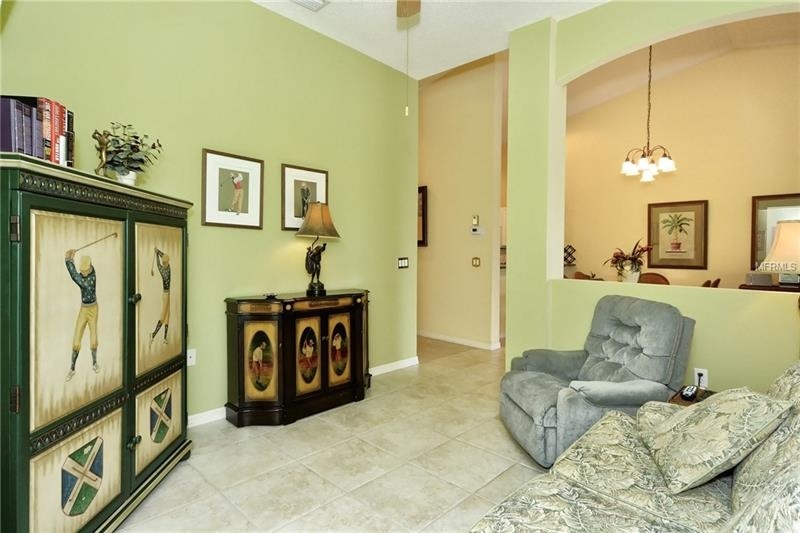 Contribution paid by buyers at closing.